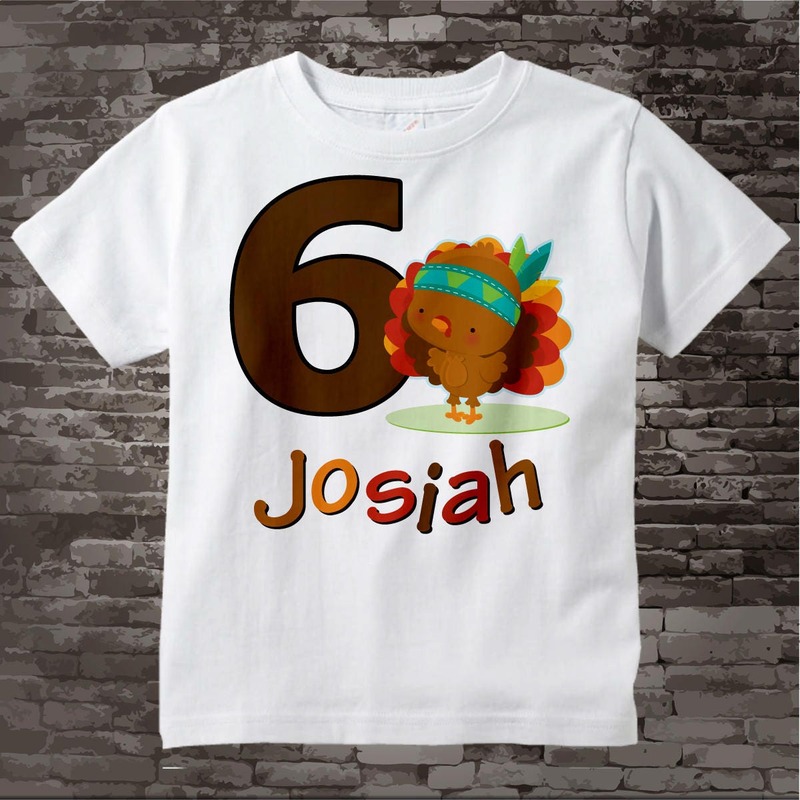 Cute Turkey Birthday Shirt for Girls or Boys Thanksgiving Theme birthday Party. With cute birthday turkey, can be personalized with your child's name and any age. 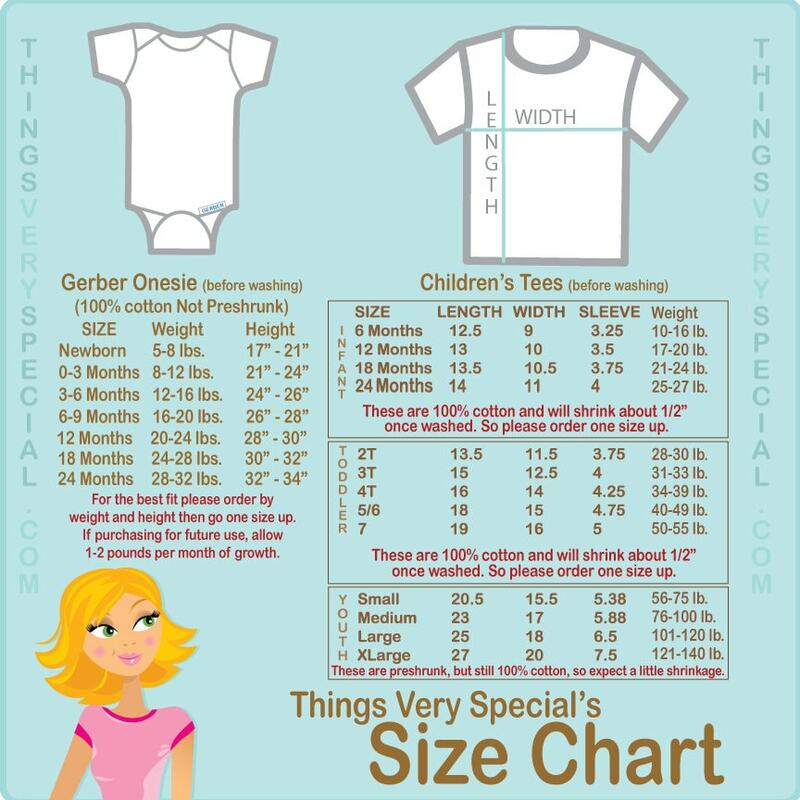 Size of tee shirt or Gerber Onesie.